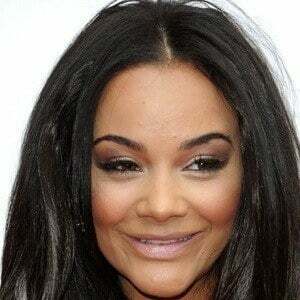 Best known for portraying Janeece Bryant in the hit BBC series Waterloo Road. 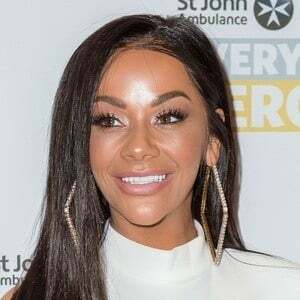 In 2016, she was cast as Goldie McQueen in the Channel 4 soap opera Hollyoaks. Her first on-screen appearance came in 2003, when she was cast as Katie Moore in the drama Burn It, on BBC Three. She was on the ITV2 comedy Celebrity Juice and Channel Four's Come Dine with Me Celebrity Christmas Special. She was born in Salford, Greater Manchester, England, to parents Beverley and Brian. She has a sister named Kate. She and boyfriend Jack Malloy had a daughter named Coco in 2017. In 2011, she and her partner Pasha Kovalev ended up losing to Harry Judd and Aliona Vilani in the Strictly Come Dancing series finale.